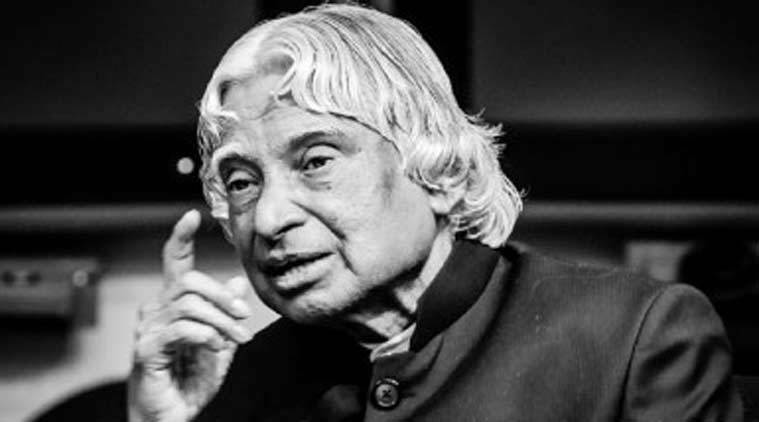 Dr.APJ Abdul Kalam, India’s beloved ‘Missile Man’ passed away on this day last year. As of now, a memorial still hasn’t been built over his burial site in Tamil Nadu. Little did we know that after his death, his visions vanished away too. The first president of India to be immensely loved by his people, he was called the ‘People’s President’. 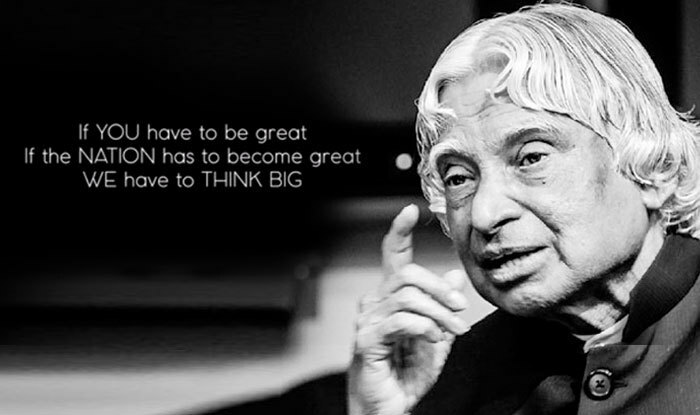 Dr. Kalam knew what India needed to do to become a better place. A career scientist turned politician, he was one of the most humble and inspiring people we ever came across. Even though he may have gone, his ideas should forever live on. Naman, a 6th grader, sketched a portrait of Dr.Kalam after reading his book ‘Wings of Fire’. He showed it to his family and they were impressed so they encouraged him to send it. Excited, he sent it to the President of India by mail. 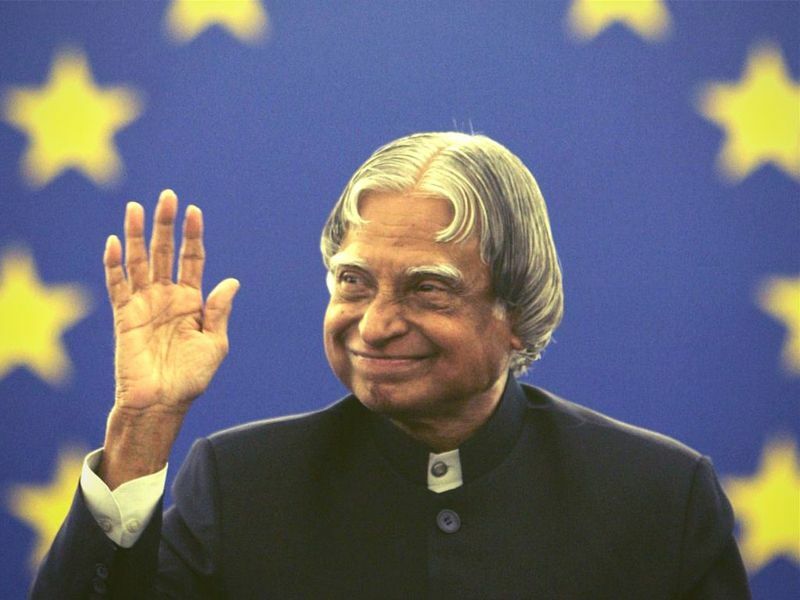 To his surprise, he received a thank you card a few days later from Dr.Kalam himself! 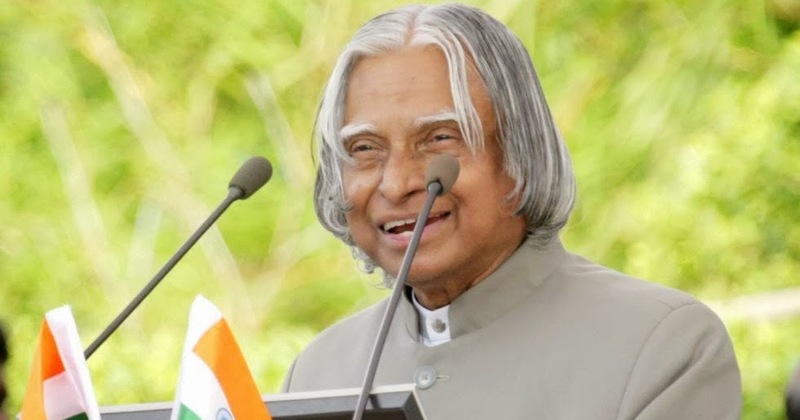 Dr. Kalam was allowed to bring two people as ‘Presidential Guests’ to Kerala’s Raj Bhavan. But Dr.Kalam was no ordinary man with ordinary habits. He chose to invite a road-side cobbler and a small hotel owner. He was close to both of them during his time in Kerala and decided they would be the perfect guests. 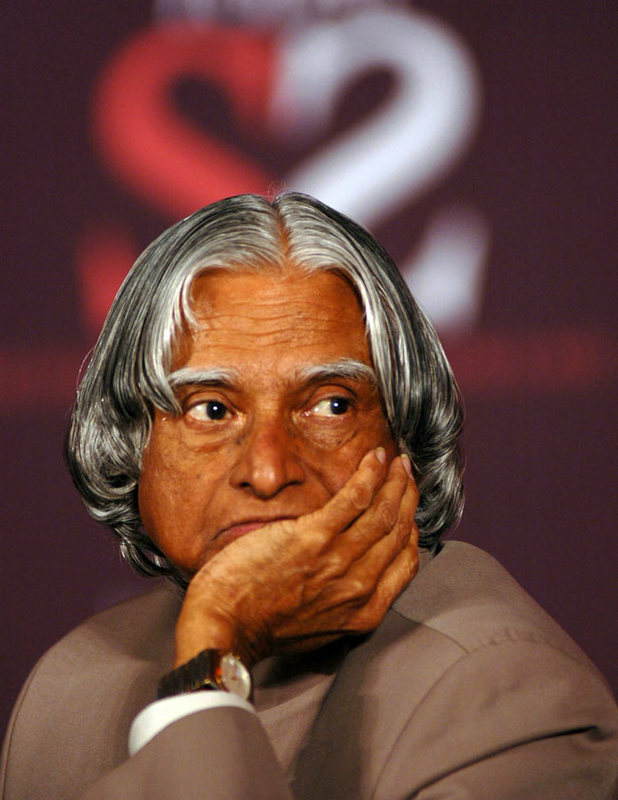 A scientist had approached Dr.Kalam to ask permission to leave early. He planned on taking his kids to an exhibition later that day. Even though there was a lot of work pressure, Dr.Kalam agreed. Later on, the scientist worked on and on and forgot about his plan with the kids. 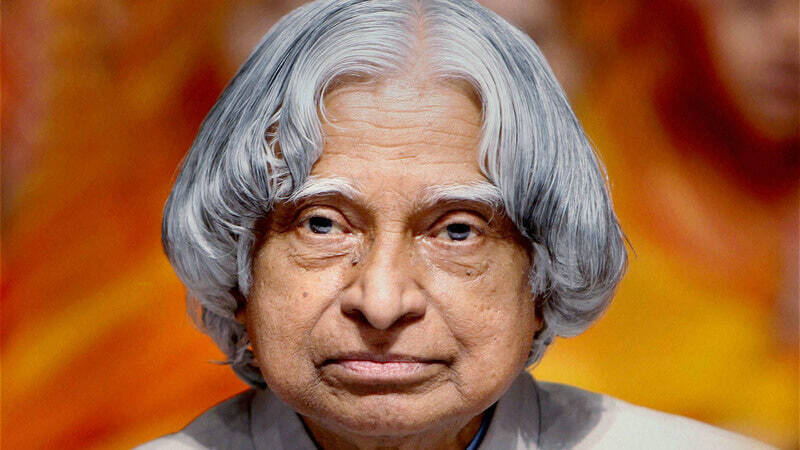 When he reached home, his wife claimed that Dr.Kalam took the kids to the exhibition himself! At a convocation ceremony in IIT, Varanasi, Dr.APJ Abdul Kalam was invited as the chief guest. After noticing that his chair was larger than the others, he politely refused to sit on it. Instead, he got it replaced with a regular chair! Dr.Kalam was having a discussion with the DRDO(Defence Research and Development Organisation) about the options to secure a perimeter. They suggested lining the walls with glass but he declined. Why? Because birds will not be able to perch on the walls! Love such heartwarming stories? Here’s some more!